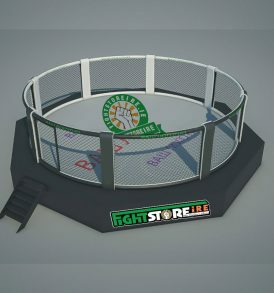 Sparta - Fight Store IRELAND | The Fighter's Choice! 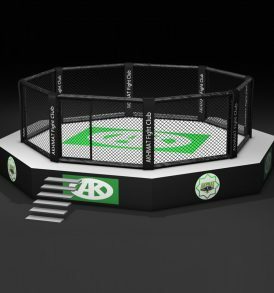 The SPARTA company produces sports equipment for combat sports and CrossFit and delivers it throughout the continent. Professionals in engineering, product design, production as well as assembly services. In the past 3 years they have made more than 100 sports gyms with a total area of more than 40,000 square meters "ready to go".